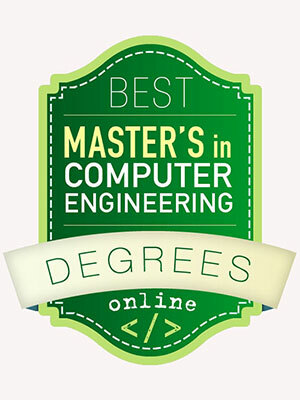 UNM’s online Computer Engineering master’s program was ranked No. 22 in the United States by Best Computer Science Schools, listed alongside Georgia Institute of Technology, Auburn, Purdue, and Syracuse. The article touts ECE’s extensive list of master’s programs, including Electrical Engineering, Computer Engineering and Optical Science and Engineering. It also honored the newly introduced Computer Engineering master’s “Internet of Things” concentration. Best Computer Science Schools looked at the overall institution when putting together the rankings. It also assessed the program features offered by each university and the notable achievements. That report also tied the SOE with Louisiana State University- Baton Rouge and the University of Oklahoma. The School was analyzed for its GRE scores, acceptance rate, and research expenditures. According to the report, its research expenditures totaled $33 million in 2016.